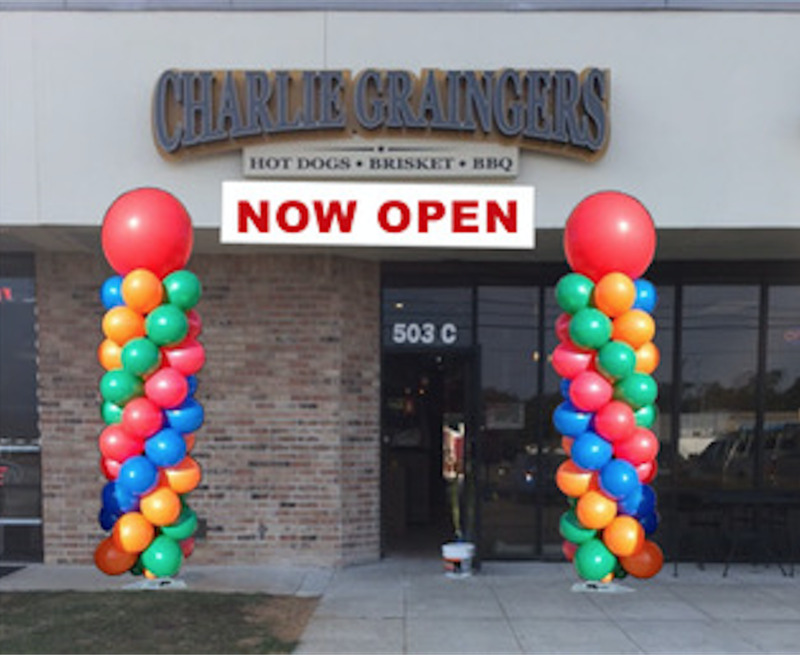 Charlie Graingers is open in Pensacola! When traveling north on Navy Blvd from NAS you can turn left at the Walmart light then turn right behind Ruby Tuesdays. This will bring you behind our strip mall and there is an entrance to our parking lot behind the strip mall. Another option is to make a U Turn at the Hwy 98 intersection then an immediate right into our parking lot, just past the car wash. When traveling south on Navy, we are immediately past the Hwy 98 intersection just past the car wash.